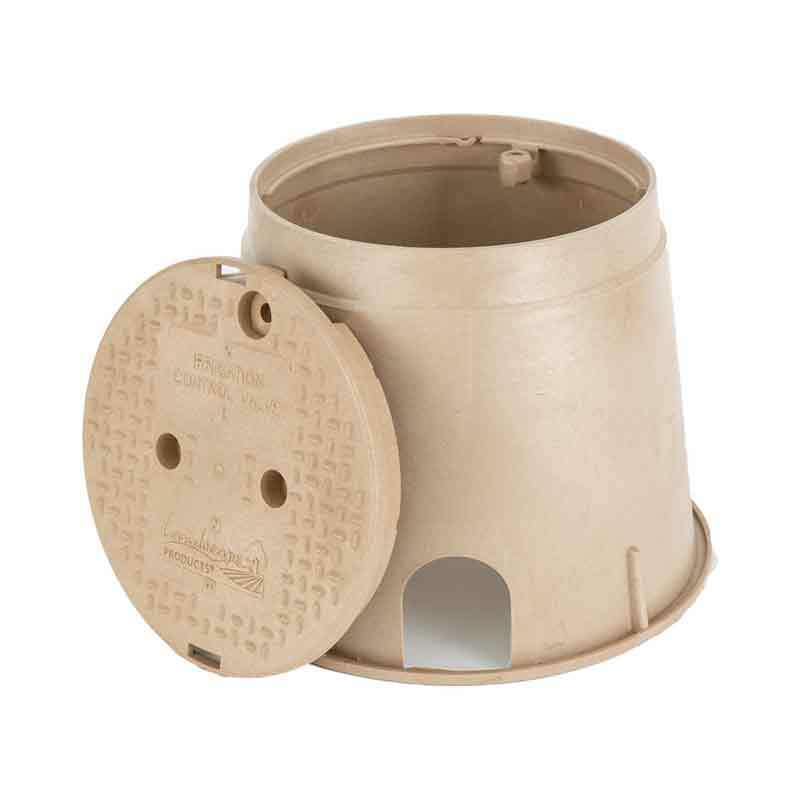 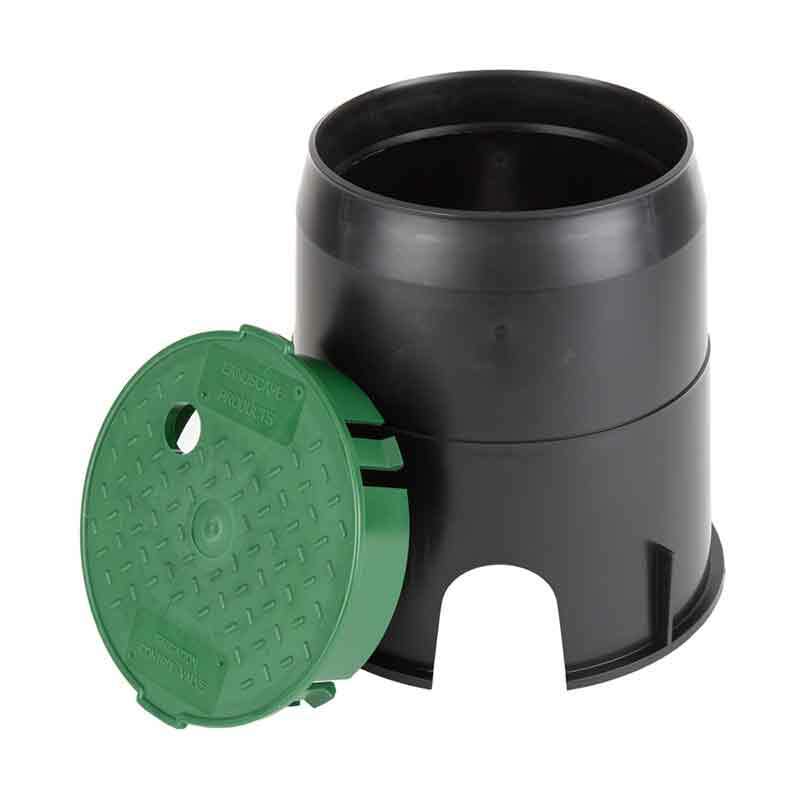 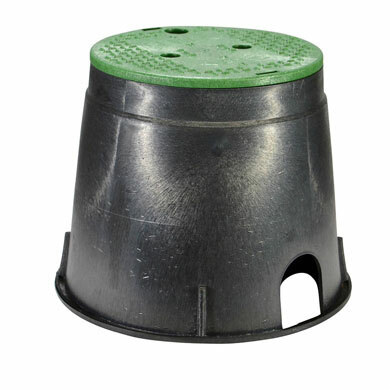 The 6" round overlapping valve box cover prevents dirt and grass from settling between body and cover. 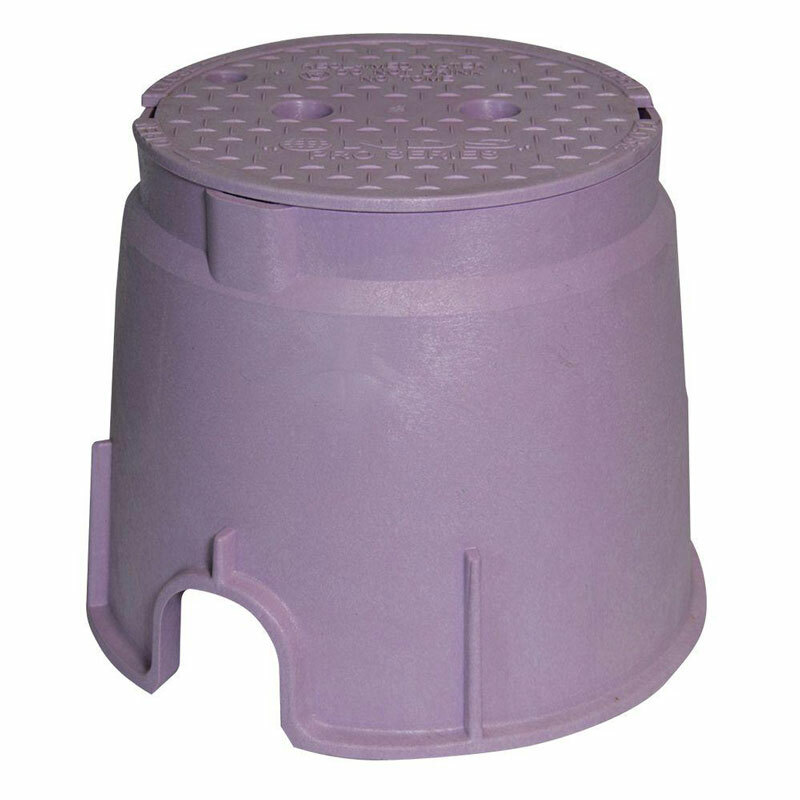 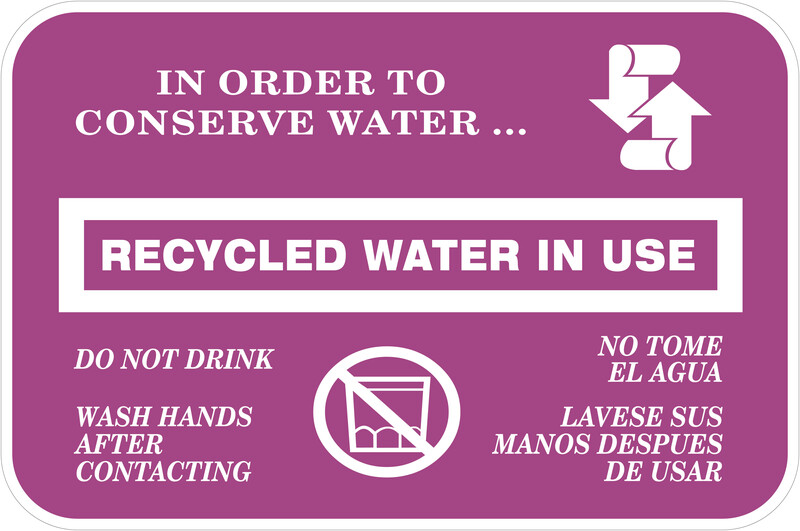 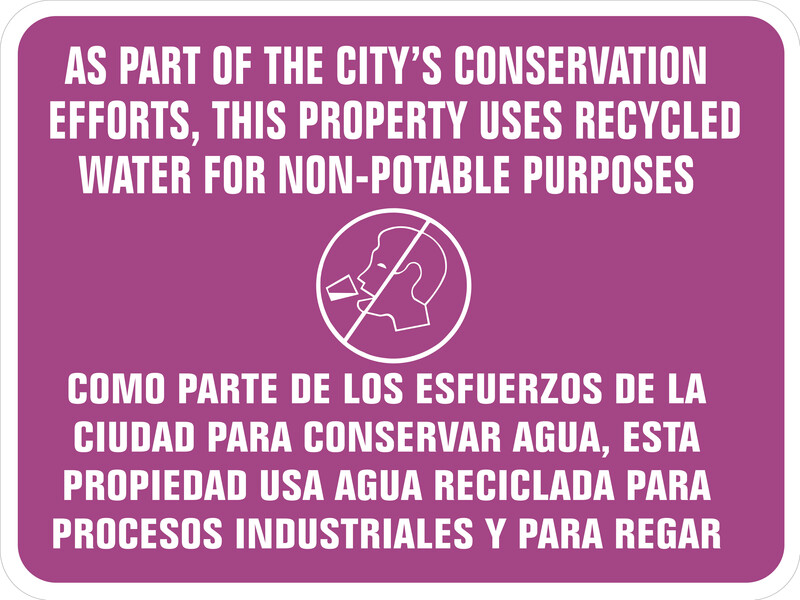 The cover is identified with ICV (Irrigation Control Valve) designation. 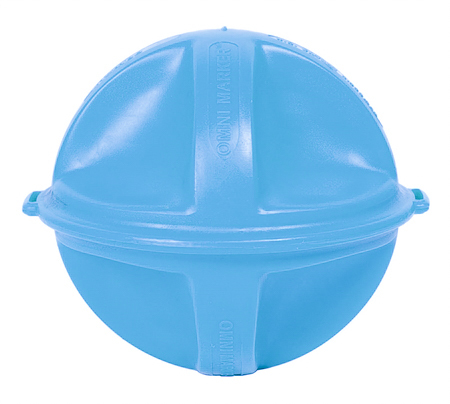 UV inhibitors prevent discoloration and deterioration, such as cracking or blistering. 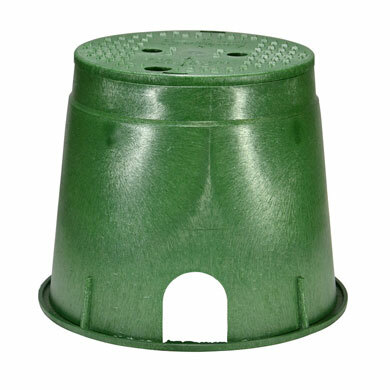 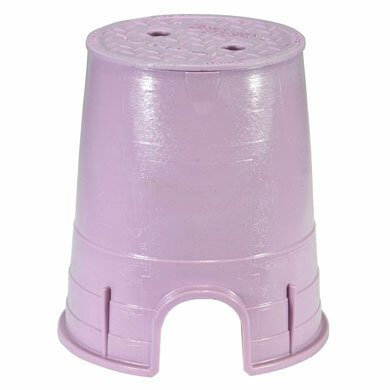 Injection-molded of structural foam polyolefin with a melt index between 10-12.